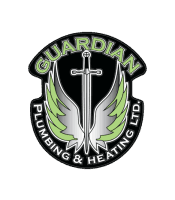 Guardian Plumbing & Heating was established in 2010 by brothers Blaine and Joey Stephan. In 2016, Guardian purchased the Spray From equipment from E9 Enviro a local company established in 2010. Levi Gilchrist one of the previous owners came on board as the head of sales and quality control. 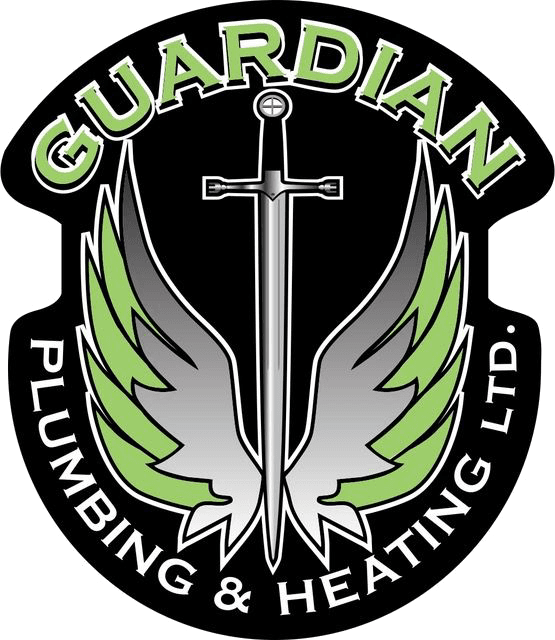 Currently Guardian has 2 certified spray foam installers ready to handle all your insulation needs.